It’s now more than a decade since Edenbridge first created a stir with the launch of their debut Sunrise In Eden back in 2000. 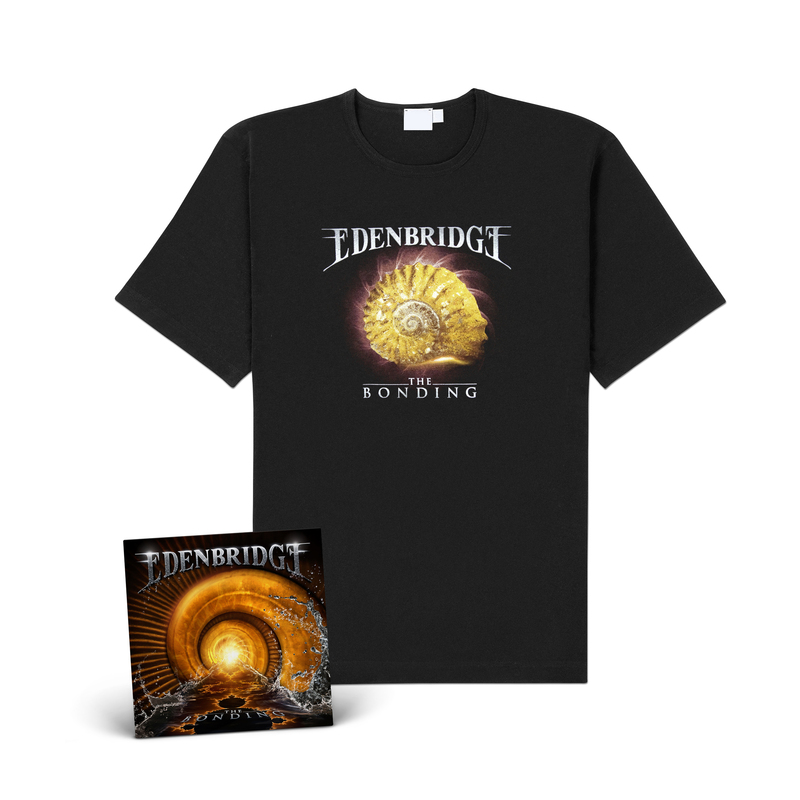 What presented itself as a young but already immensely talented band has evolved into one of the genre’s most independent acts. 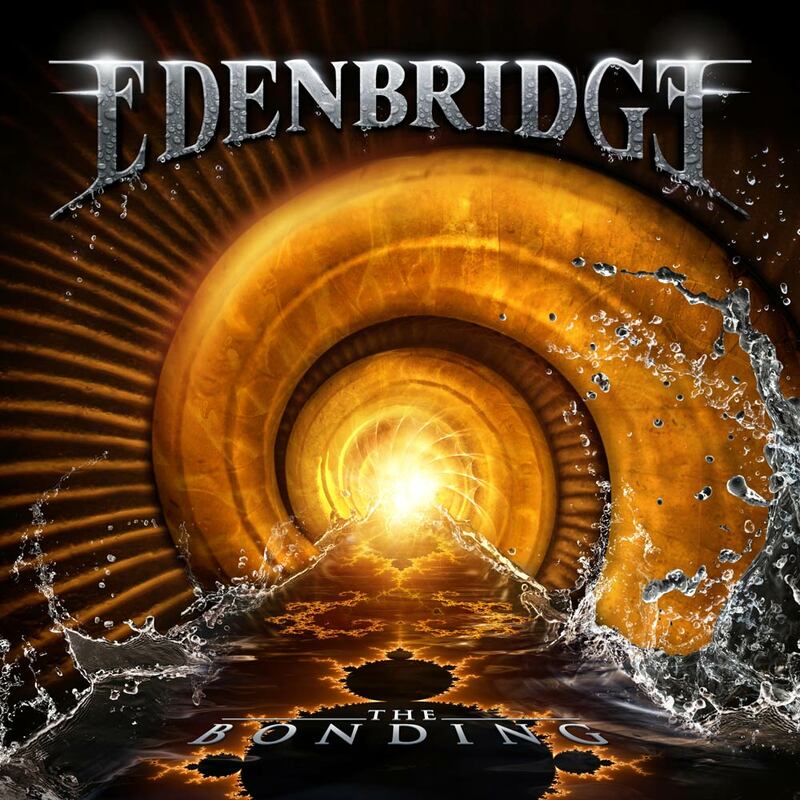 The Bonding sees the group from Austria underline their exceptional status in melodic metal and puts an end to their creative hiatus of almost three difficult years. 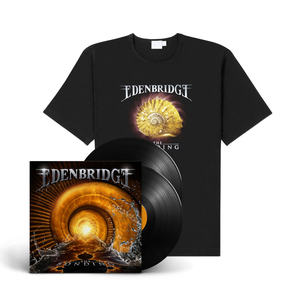 “We had to come to terms with a number of personal setbacks, which is why the production of the album took longer than originally scheduled,” explains guitarist and main songwriter Lanvall, who among other things suffered the loss of his father due to suicide. 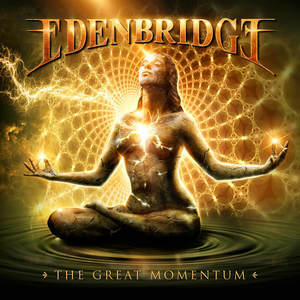 In addition, Edenbridge underwent an unexpected line-up change: bassist Simon Holzknecht had to be replaced by Wolfgang Rothbauer (Disbelief, Zombie Inc.). 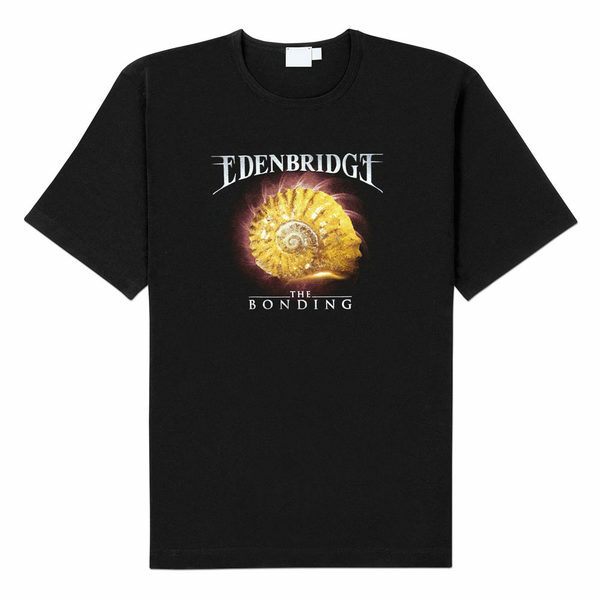 Edenbridge - Shirt "The Bonding"